Payer enrollment can be complicated, but it doesn’t have to be. Experienced medical staffing professionals understand that credentialed providers cannot generate revenue until they are enrolled with payers. Moreover, healthcare organizations are reliant on a streamlined payer enrollment processes because of its impact on the team’s bottom line. 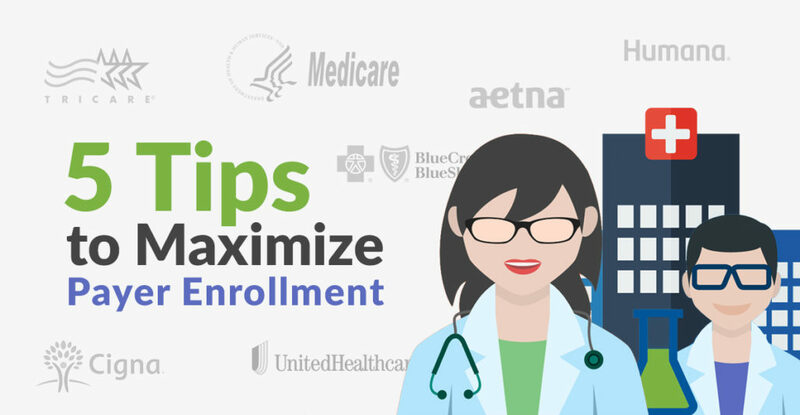 We get a lot of questions about payer enrollment, so we feel like it’s our duty to share a few of our top tips to help with your payer enrollment and credentialing endeavors. As we previously mentioned; payer enrollment can get downright complicated. That’s why it’s crucial to have the right experts (and technologies) in place to help you manage all your payer and provider data. 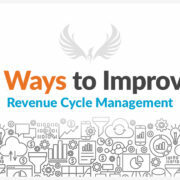 A (simple) streamlined process for payor enrollment is vital when it comes to increasing your revenue. Not all payers are designed equal. Choosing the right payers that align with your organization’s needs is critical, so it’s important to find an expert that is willing to establish a list of insurances that will benefit your bottom line. When different enrollment departments are on the same page, good things happen. By implementing a cross-cultural management system, you’ll organization will build an ecosystem that results in maximum efficiency, productivity, and financial growth. If your practice doesn’t embrace change, it will always struggle. This is where custom enrollment dashboards really shine. Combining enrollment and revenue data in a customized dashboard allows you to make more informed decisions. Having access to key data fields and KPI’s is golden for any healthcare business. Working with a dedicated enrollment specialist that is proactive in nature is important when it comes to speeding up the insurance enrollment process and, when necessary, working through appeals.